Claude Puel has insisted the fact that fans booed after Leicester's 1-2 defeat to Southampton at the King Power Stadium 'isn't his concern'. Leicester started the game on the back foot with the Saints creating the early opportunities, and the visitors went ahead after just 10 minutes when James Ward-Prowse converted from the penalty spot. The Foxes then went on the front foot towards the end of the second half, and were given a lifeline when ​Southampton's young full back Yann Valery was given his marching orders after being shown his second yellow card on the stroke of half time. However, their lifeline was snatched away from them just minutes later. A lapse in concentration at the back from Nampalys Mendy allowed Shane Long through on goal, who then tucked the ball past Kasper Schmeichel to double the visitor's lead heading into the break. ​Leicester got a goal back on the hour mark through Wilfred Ndidi, however they couldn't make use of their man advantage as Southampton ran out ​2-1 winners. 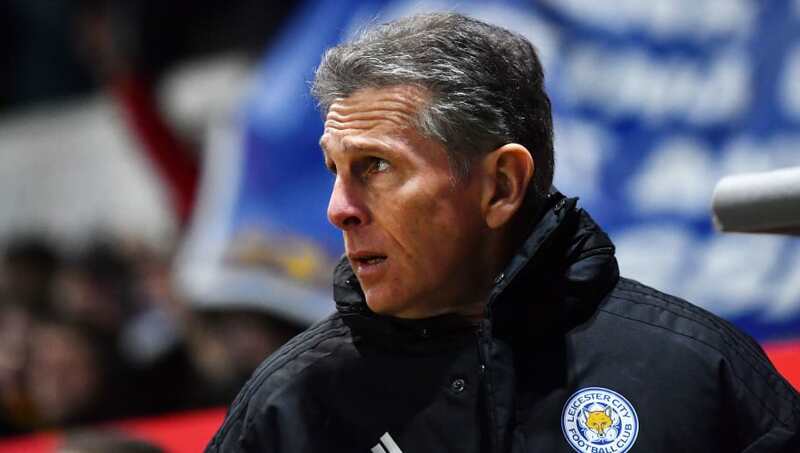 Speaking to ​Sky Sports after the game, Puel admitted that he isn't concerned by the fans booing the team at full time and admitted his players may've felt a little nervous heading into the game after their defeat to Newport County in the FA Cup on Sunday. He said: "The fans are disappointed like us and it's a normal thing, it's not my concern, I have to keep my focus and concentrate on the team. It's a big disappointment, we wanted a good response after our cup game. The players were focused, perhaps a little nervous, and we showed this in the first half. "We wanted to perform, we wanted to have a reaction and our concentration was perhaps too much. It was a difficult scenario. We didn't manage the first half well. It would have been good to have come back without the second goal but it was harsh and it was a bad moment. "We played with desire and intensity in the second half but we didn't perform enough." The defeat was Leicester's third in their last four games in all competitions, and they'll be hoping to break their winless run when they travel to Molineux to face Wolves on Saturday afternoon.